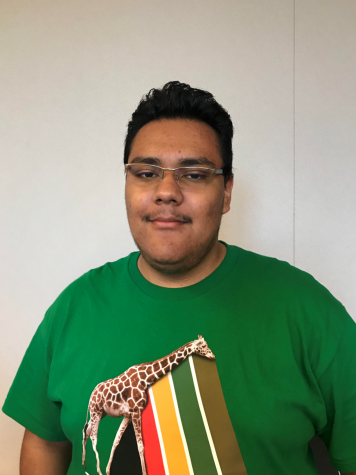 Dennisen Renderos is the fifth period class representative for home economics and a member of the Heart and Soul Club. He is a fan of science fiction comics, video games and memes. He reads as many books as he can in his spare time and is generally a person with a positive attitude.